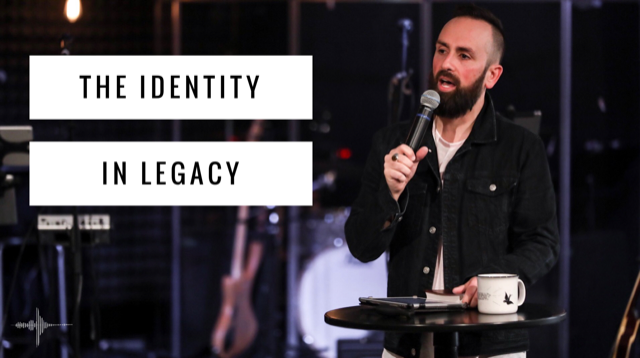 This is part 7 of Pastor Mark's 8 part series on our word for 2018...LEGACY. You have the ability to change your future by the way you respond to your past. There are many things looking to stop your legacy from hitting its potential. Walking in the "ministry of change", God has given you the power to rise above your circumstances to help change the world.